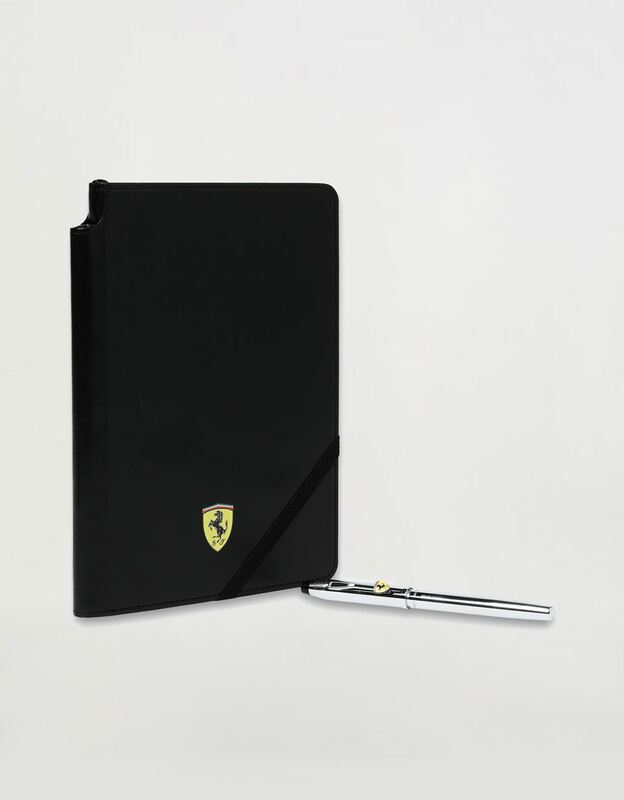 The chrome-plated pen, with its streamlined design, is paired with an elegant faux leather notepad to create the new Cross Century II Scuderia Ferrari gift set. 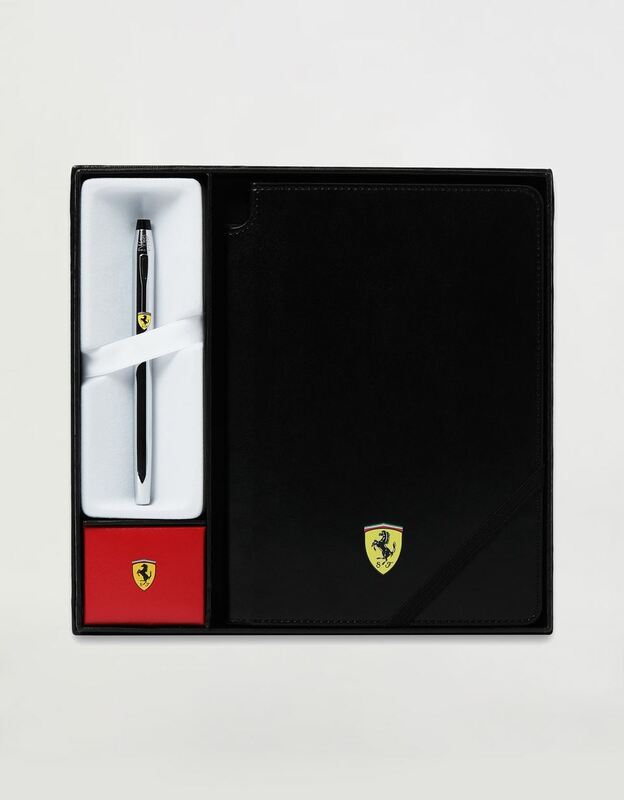 The spirit and passion of Scuderia Ferrari add dynamism to the timeless elegance of the Cross Century II set.The rollerball pen features bold lines and an impressively shiny chrome-plated finish, with a customised clip shaped to look like a single-seater race car. It is paired with a black faux leather notepad, for a sophisticated touch. 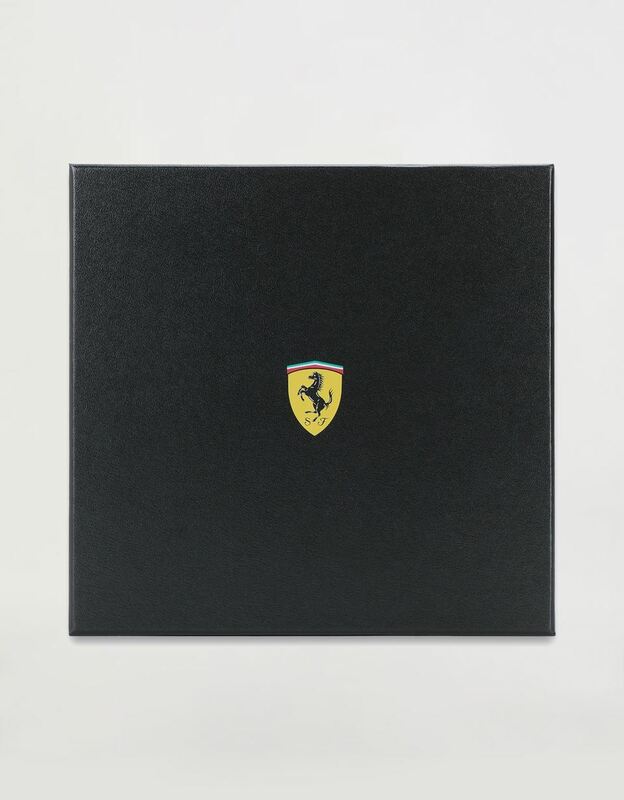 Both accessories bear the Ferrari Shield in its classic colours.